If you wish to take a career in healthcare and trying to pursue it, you might have come across various options; but have you come across something called global health? Yes, global health is today’s hottest career trend attracting numerous healthcare students because of the rewarding jobs it can offer. Today the demand for global health professionals is larger than ever. Heath practitioners at all levels from doctors to nurses and social workers are looking for ways for leveraging their expertise to help deal with challenges such as malnutrition, healthcare delivery, maternity and child health and many more. But what’s the way to enter this popular career path? One excellent way is to get enrolled to Medical School for International Health at Ben-Gurion University of the Negev, a unique medical school in Israel that includes global health modules into their four-year M.D. curriculum. Plus, here are some tips by their experts about this challenging, yet satisfying, profession. Education and exposure are vital in understanding the intricacy of challenges in today’s global health. Hence, educating yourself as much as possible about the issues of your interest and the communities around the world is an excellent place to start. A wealth of knowledge is available online, and in books, courses, studies and communities to help you sharpen your problem-solving abilities and obtain higher understanding of the multitude of components in health challenges and discriminations. The more you educate yourself, the more you are able to hone your skills. Your next step should be to find volunteering opportunities in your country and abroad. These offer exposure to new skills and new communities. 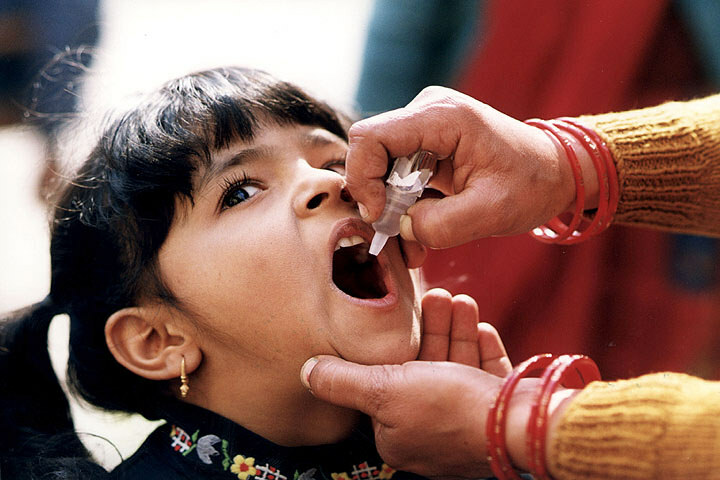 Whether you are given the job of helping distribute vaccines or preparing and translating patient education materials, the experience will offer you a feel of working in the space and also offer the much-desired help to organizations trying to make an impact in global health. You can also look for intensive fellowship programs which typically include a broad application process, but can offer you a wider hands-on training and experience. Many organizations are trying to transform the global health arena for the better and they are constantly looking for full-time brilliant employees. Keep in mind that you don’t necessarily have to have a healthcare background to work in global health. Like all other businesses, global health firms also need non-medical professionals like communication specialists, financial analysts and strategy experts. Having a passion for global health, a relevant skill set and a strong desire of service are all you need to enter these organizations. Follow these tips and you will feel happy to choose a great career.